iHipHop.com caught up with Coney Island’s own Torae at the Rock Steady Crew’s 35th Anniversary show in Lincoln Park, NJ to discuss a variety of topics. In this exclusive interview Torae talks about the generation gap in New York Hip-Hop, getting respect from the older generation of MCs, his upcoming EP “Off The Record,” whether he prefers 9th Wonder or Khrysis on the boards, and who he’d like to collaborate with. 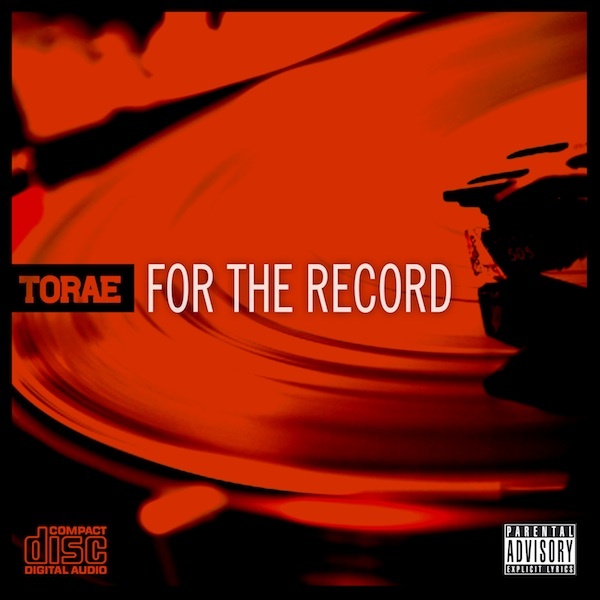 Our very own Torae has released the video for That Raw, the latest single from the recently released “For The Record”. Directed by Brian Robinson of Hyerground, the video is a three vignette story set in a time where being lyrical is considered criminal and selling “That Raw” is illegal. 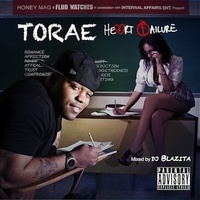 Scene one features “Street Hustler” Torae dealing words to a hungry customer in need his finest product. Scene two is set in an abandoned warehouse where product is being bagged up for shipping in this homage to the famous scene from “New Jack City.” In scene three, Torae pulls up to the final meeting spot, where he makes his biggest score yet – an ending that is sure to be both surprising and thought provoking. 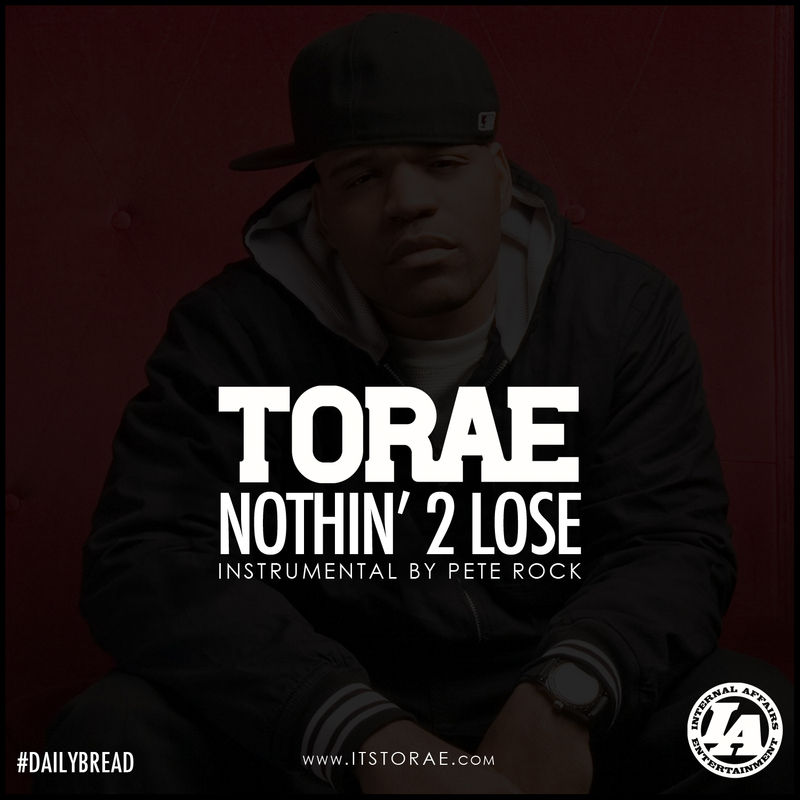 In celebration of For The Record dropping on limited edition red vinyl Torae decided to go in over one of his favorite current Pete Rock beats. Enjoy. For The Record is Available NOW!!! The album is finally here folks. It’s been getting great reviews from the public & critics alike. Thank you all that’ve supported it. If you’re still looking to get involved here are some direct links. iTunes, Fat Beats, UGHH, Amazon, Bandcamp, Best Buy, Emusic, Rhapsody, DJ Booth, Zune, Napster, Beatport & Juno. Thanks again #ForTheRecord! 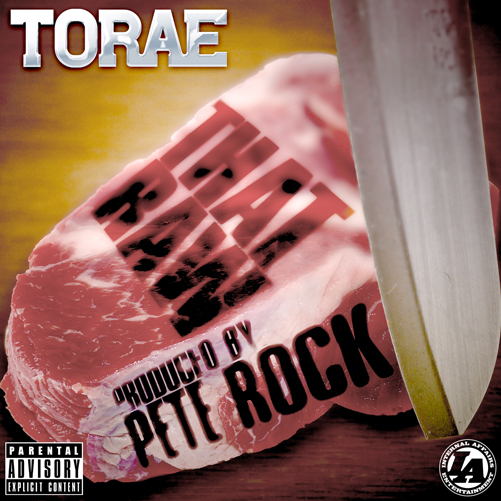 Me & the homie Pete Rock cooked up something mean for my 1st single off “For The Record” but it still came out That Raw. For all those planning on making it out to Rock The Bells here’s a glimpse of what you get during Nas‘ intermission. Good Lawd!!! 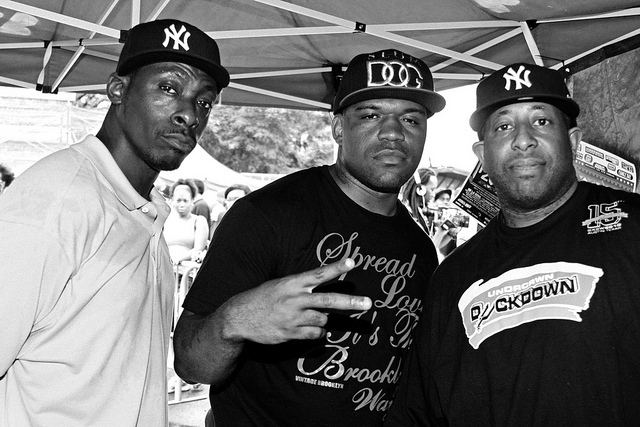 I hope this Pete Rock/Premo album happens….I’m posta be on that!